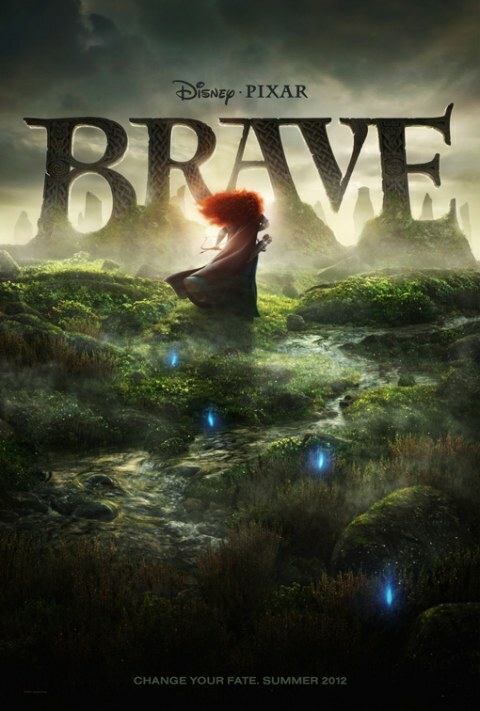 Disney and Pixar have just released their new trailer for Brave. It's a bold new direction for Pixar. Their first period piece and their first "princess" fairy tale. All in all, it looks gorgeous.